Life, So Amazing is an upbeat and inspirational song about taking control of your own destiny, standing up against injustice, and embracing the beauty of our human existence. 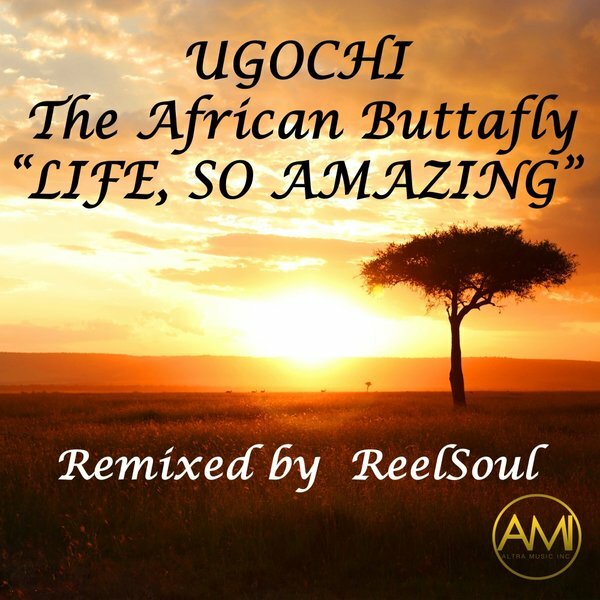 Ugochi’s thought-provoking lyrics and sultry vocal illustrates the spirit of an accomplished performer, and will resonate with the conscience of the typically passionate and warm-hearted Soulful House crowd. Reelsoul’s signature bouncy vibe prompts head bobbing and foot tapping from the opening bars, and his skilfully placed keys, percussion and beats complement the energy of the track. The whole package is a combination which will bring positivity, love and hope to the dance floors of the world. Life is amazing, especially when our ears are blessed with performances like this.